For the love of life: Pssst! Win brand new Luminarte before you can buy it! Pssst! Win brand new Luminarte before you can buy it! Good morning! Happy Monday to you! I have a quick post to share with you this morning, just to make sure you have the opportunity to win some brand new Luminarte Products from Creative Imaginations before they even come out! 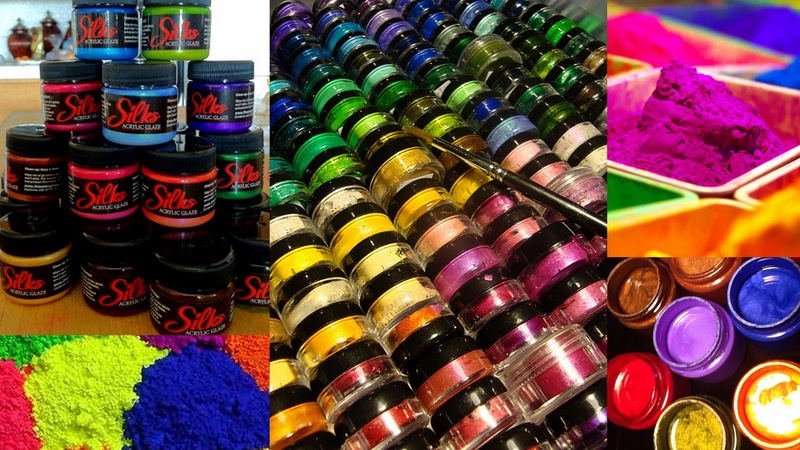 I am so excited about the new products Creative Imaginations is bringing to CHA and the new lines of Luminarte, such as new colors of Twinkling H2O's and Primary Elements Artists Pigments and All-purpose medium and not to mention the Silks Acrylic Glaze. WOW, I know I want to get my hands on these as well! Here is how you can win: Simply click on the LUMINARTE GIVEAWAY LINK and fill out your Survey. Make sure to tell your friends about it and your local store, so they can order them for you! For increased chances of winning, LIKE our LUMINARTE PAINTS Facebook page and leave a comment! Well, that is it! Wishing you a fabulous week!